It’s always a delight to be invited to take part in shows, particularly ones arranged by my peers and with a genuine focus on community strengthening. Next month sees the opening of FOLKLORE; a celebration of subcultures and the creatives that operate within them. Skateboarding, Graffiti, Tattoo and Music all inclusive here with the shows focus on telling tales of the irreverent. The show is in part curated by Damn Fine Print, a print studio in Dublin, Ireland. 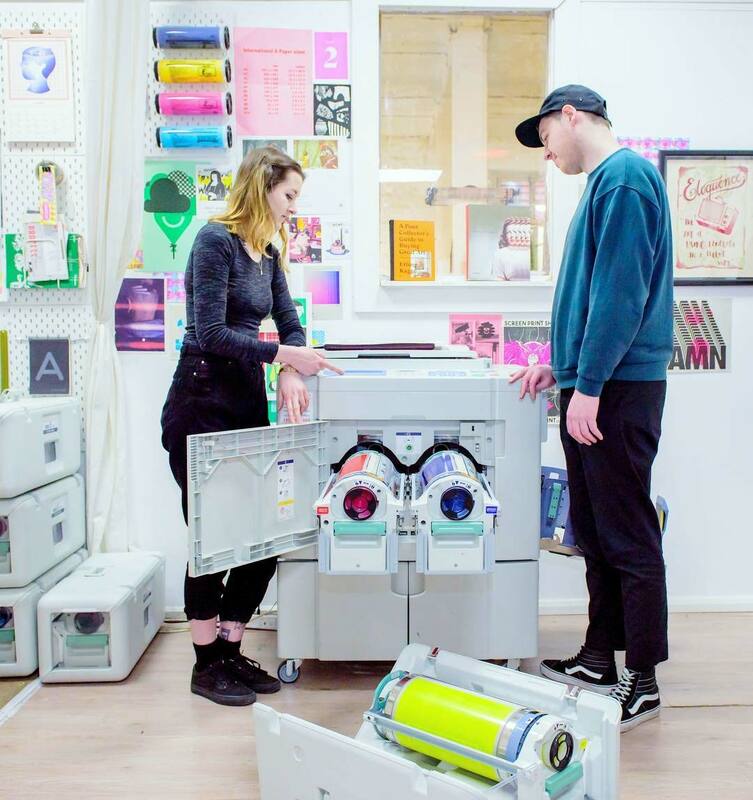 A refreshing print show, in that Damn Fine Print will be Risograph printing all of the editions and perhaps even better still is that with using this print method, productions costs are low enough to allow for very affordable editions. Editions will be limited to just 3 colours – colours outside of my typical practice but ones I’m very much looking forward to sharing with you all! I think they are going to turn out great!! 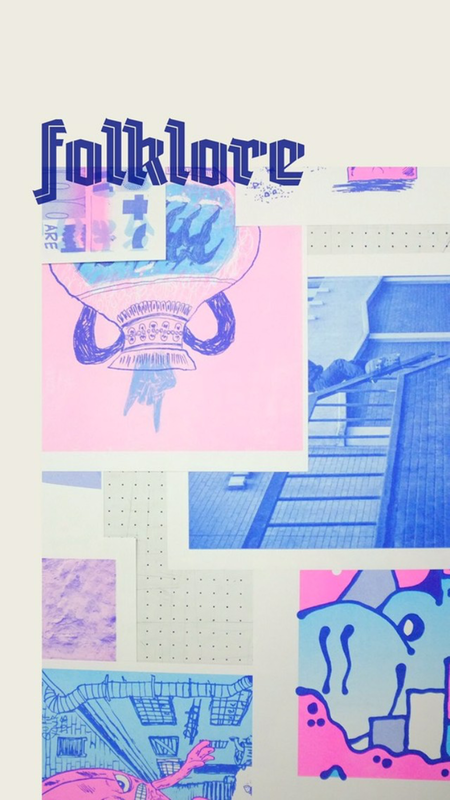 Risograph Printing was originally used for economic high volume printing, but in recent years has become more popular with illustrators and designers for its low running cost and distinctive appearance. 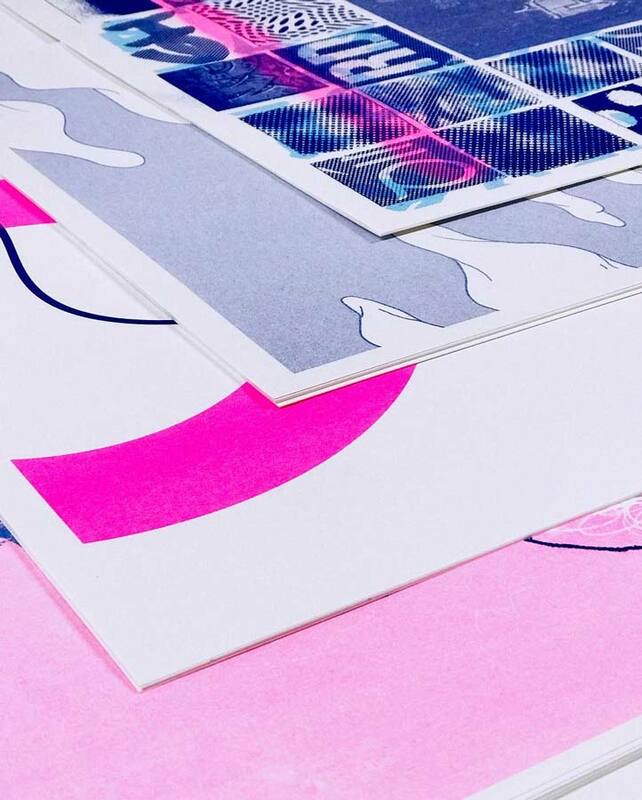 Since Risograph inks are soy-based and not completely opaque – this means they are not only eco friendly but also have a very distinct appearance different to that of other methods of printing. 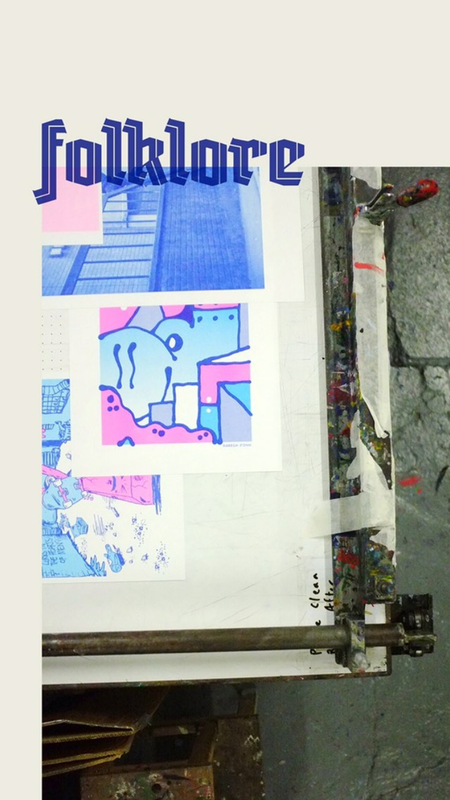 The opening of this new riso print show is April 04 2019 | 6pm – 9pm. The lineup includes Rich Gilligan, Craig Dodds, Shane ODriscoll, Kurb Junki, Darren John, Mike Foster, Aches, Omin among many more. Limited edition prints will be available on the night at €30 each, each printed in 3-colour glory on the Damn Fine risograph. There’ll be live video and music performance by Kurb Junki and Joshua Gordon, featuring Jason McNamara on drums.